For those looking to exude style and sophistication while enjoying optimum comfort, we have top-level Bachelor Graduation packages available just for you. 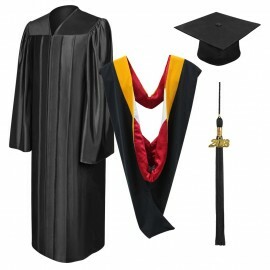 All of our packages ensure you of utmost quality and comfort which go beyond industry standards. 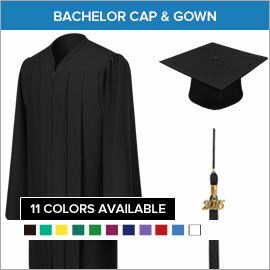 What you can expect from BA Bachelor Packages are: Bachelor caps, gowns and tassels, BA Graduation Tassels, Traditional collegiate caps, Bachelors Honor Stoles, and Bachelor Academic Hoods. These amazing College Bachelor Gown Packages provide you with all the necessary components to ensure that the graduate truly feels the distinction of this monumental achievement in their lives. 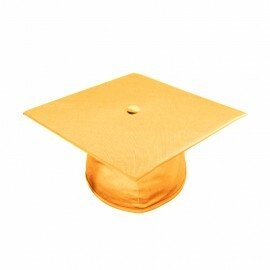 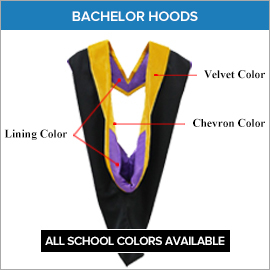 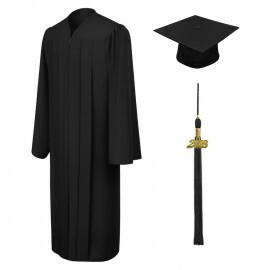 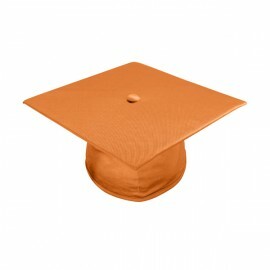 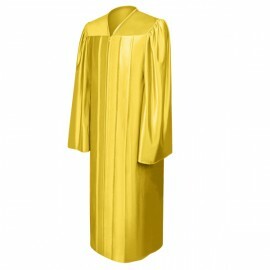 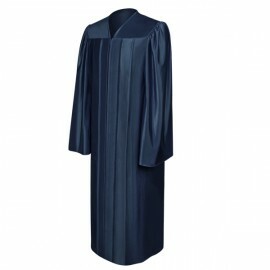 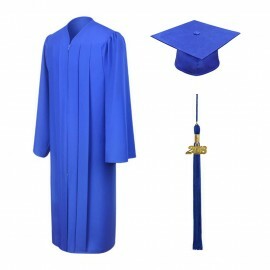 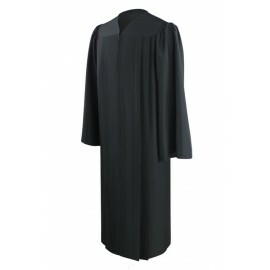 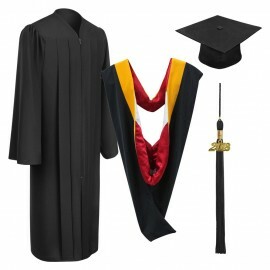 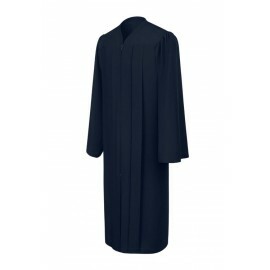 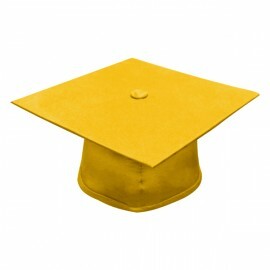 Academic Regalia is presented to you at its finest, by GradShop.com. 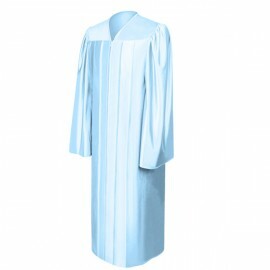 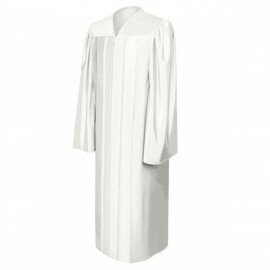 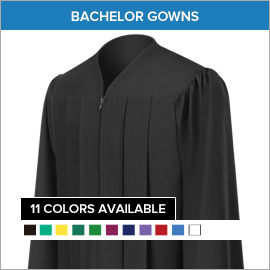 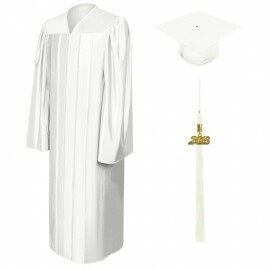 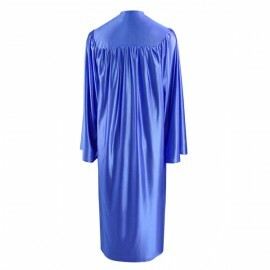 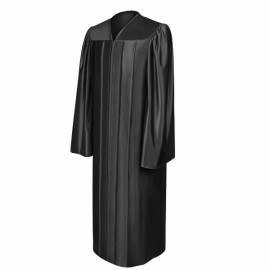 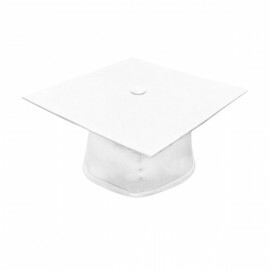 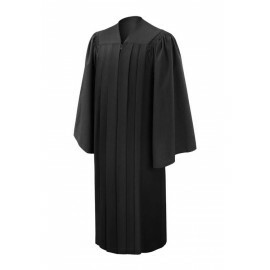 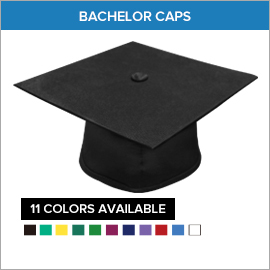 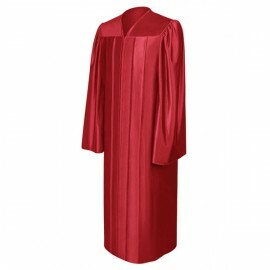 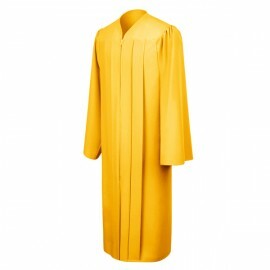 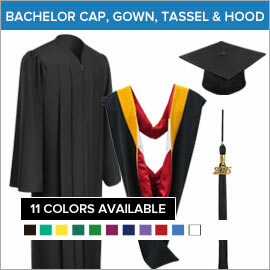 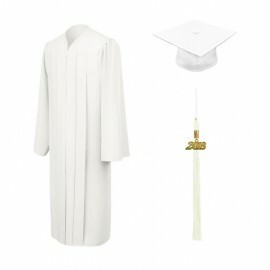 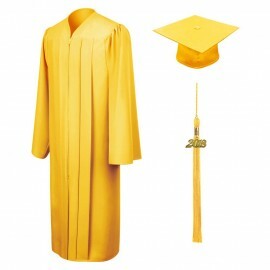 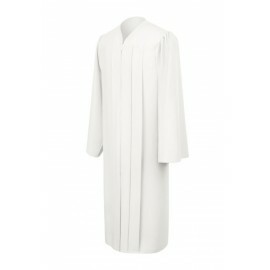 Check out our Bachelor Graduation Gowns and more College Graduation Products at Grad Shop!